Illinois seniors and others living with chronic eye conditions will be able to obtain more timely refills of their eye drop medications under legislation Representative Dan Brady guided through the Illinois House this week. Brady’s House Bill 3137 requires insurance companies to refill eye-drop medications before the anticipated refill date for those with a chronic need. Representative Brady said his early refill legislation was initiated by local ophthalmologist Dr. Catharine Crockett and the Illinois Society of Eye Physicians and Surgeons. It is supported by the Illinois State Medical Society, the Chicago Glaucoma Society, Illinois Prevention of Blindness, Illinois Optometric Association and the Health Care Council of Illinois among others. 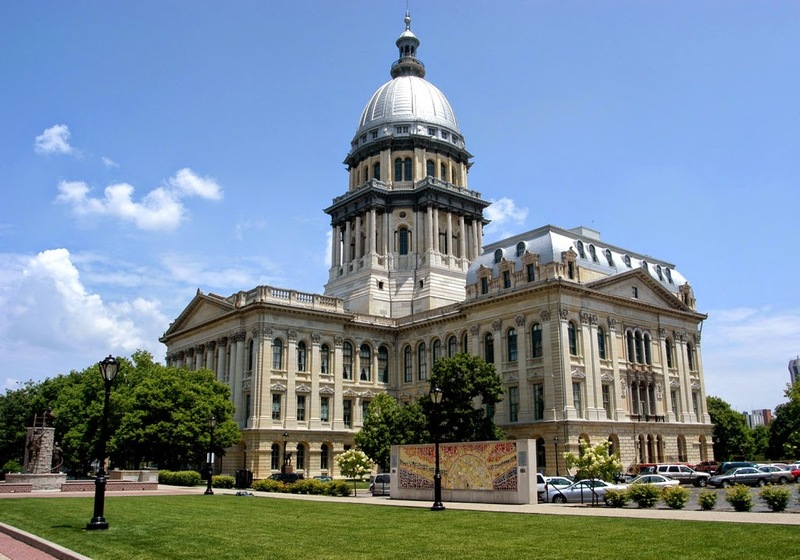 The measure passed the Illinois House this week on unanimous vote and advanced to the Senate for further consideration. “Those with glaucoma, chronic dry eye, and other serious conditions must take eye drop medication every day. In some cases, running out of medication could put their vision at risk. Enabling early refills will help ensure that doesn’t happen,” Representative Brady said.